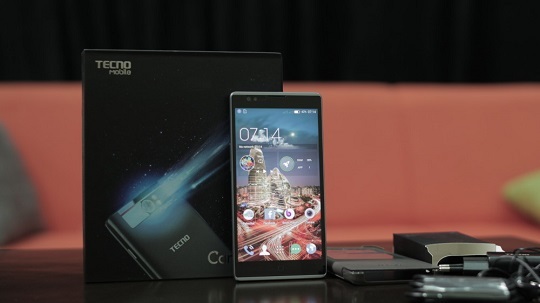 The Chinese phone manufacturer Transsion has deployed multiple strategies that have led to the success of Tecno in Africa, according to a recent report by CNN and another by Quartz Africa in August. Founded by George Zhu in 2006, Transsion which has never sold any phone in China, according to the above reports, which quote officials, is also the creator of other slowly growing brands – Itel and Infinix. 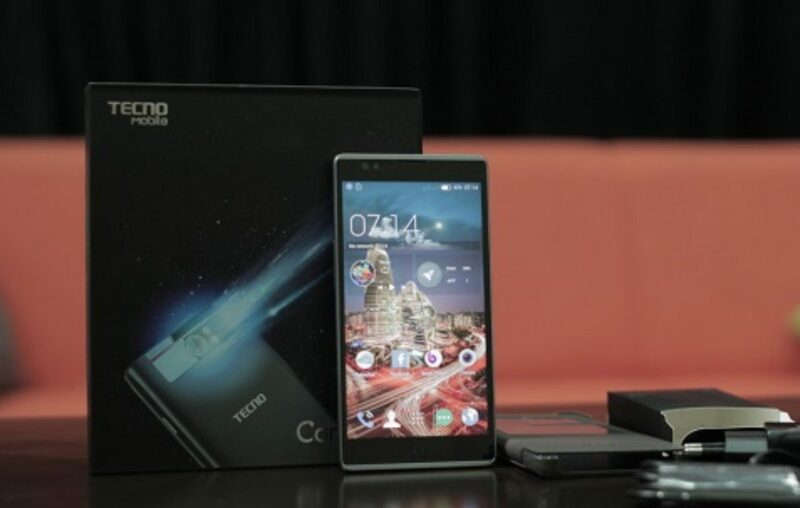 The success of Tecno in Africa can be seen just here in Uganda, with a Uganda Revenue Authority (URA) report, indicating that between January and June 2018, 22 million Tecno phones were imported into the country. It was closely followed by another Transsion brand Itel, which shipped 12.5m just as Nokia. Renowned phone maker Samsung came in fourth with 7.5m phones in the period under review. Apple had about 700,000 handsets. Infinix, Alcatel, Admet, Huawei and HTC round off the list of 10 most imported phones in the first of 2018 for the year ended June 30. At the time of founding Transsion, Zhu had been working with another phone manufacturer in Africa for almost ten years. At the company, he worked as a sales manager and observed that the company was using a wrong approach to selling phones. Below are some of the strategies he has incorporated in Transsion over the years to drive the success of Tecno in Africa. According to Arif Chowdhury, the vice president of Transsion, they have calibrated Tecno cameras for African skin complexions. Tecno’s slogan has always been “think global, act local,” implying they manufacture according to consumer needs. One of the main challenges Africa has is network infrastructure, which causes people to keep changing sim cards as they change locations. There is also a problem with expensive out-of-network calls. So, to tackle this challenge, Tecno phones were manufactured to accommodate two slots for sim cards. In Africa, most people are not connected to the grid thus accessing electricity to charge phones is another big challenge. In Uganda, for instance, only 20% of the population has access to the grid. Tecno phones currently have some of the strongest batteries. According to reports, Tecno, Infinix and Itel phones are the least averagely priced at US$96, with Huawei at $176, Samsung (235) and other brands (145). Transsion has three main brands: Tecno, Infinix, and Itel. Most of their feature and smartphones sell for between $15 and $200. In Uganda, with as little as Sh100,000, you can get a smartphone manufactured by Transsion. This becomes even cheaper if you are getting a secondhand one. The above and several other factors have determined Tecno’s success in Africa thanks to the research and development centers Transsion set up in China, Nigeria, and Kenya to study the market. Apart from the above, for instance, feature phones manufactured by Transsion can play FM radio without having to use headsets, a unique feature that is not in other feature phones made by Samsung and Nokia. The company has also gone ahead to do other things that make the market relate with it psychologically by setting up factories that employ hundreds of Africans. Transsion says it has a total of 10,000 local employees in Africa, and 6,000 in China. Since 2011, every phone it sells in Ethiopia has been assembled at its facilities in the suburbs of Addis Ababa. About 700 workers piece together Shenzhen-manufactured screens, circuit boards and batteries to churn out 2,000 smartphones and 4,000 feature phones a day.